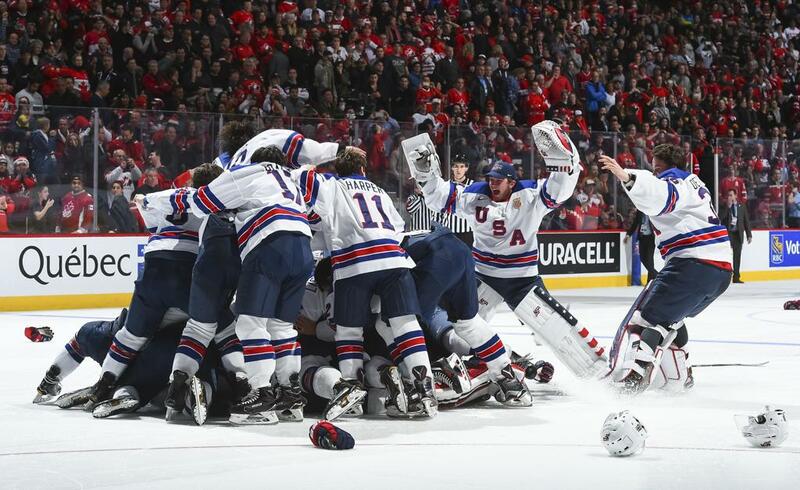 The U.S. National Junior Team went 5-0-1-1 (W-OTW-OTL-L) and earned a silver medal to extend its unprecedented medal streak in tournament play to four straight IIHF World Junior Championships. 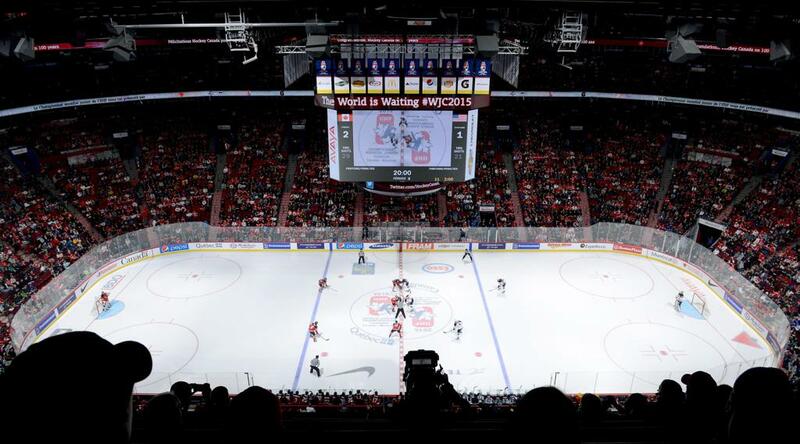 The 2019 IIHF World Junior Championship took place Dec. 26, 2018 – Jan. 5, 2019, in Vancouver and Victoria, British Columbia. The tournament saw the U.S. earn second in Group B during the preliminary round, which included history being made as the U.S. staged the largest and latest comeback in tournament history. 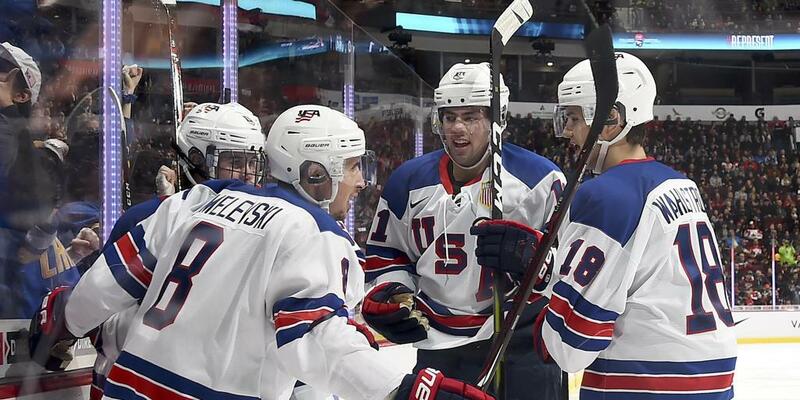 Down 4-0 to Sweden, Team USA rallied for four goals in the final 10:26 of regulation before falling, 5-4, in overtime. 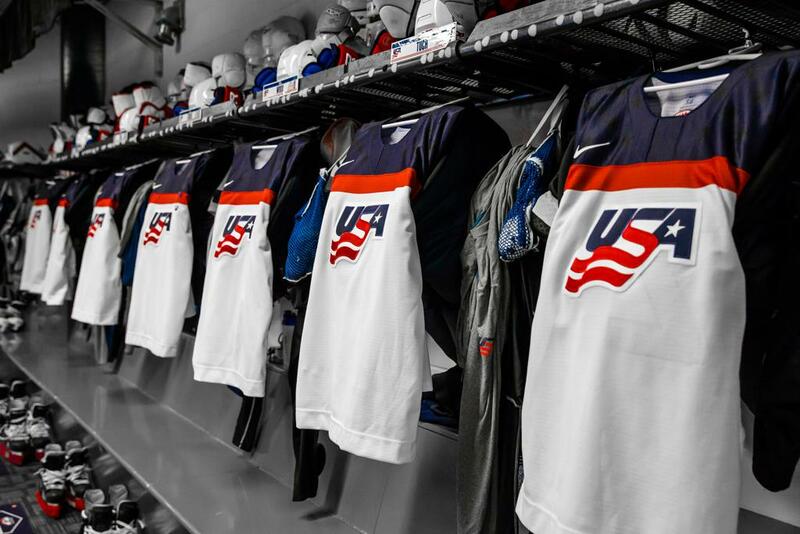 In the playoff round, the U.S. defeated the Czech Republic (3-1, QF) and Russia (2-1, SF) before meeting Finland in the gold-medal game. 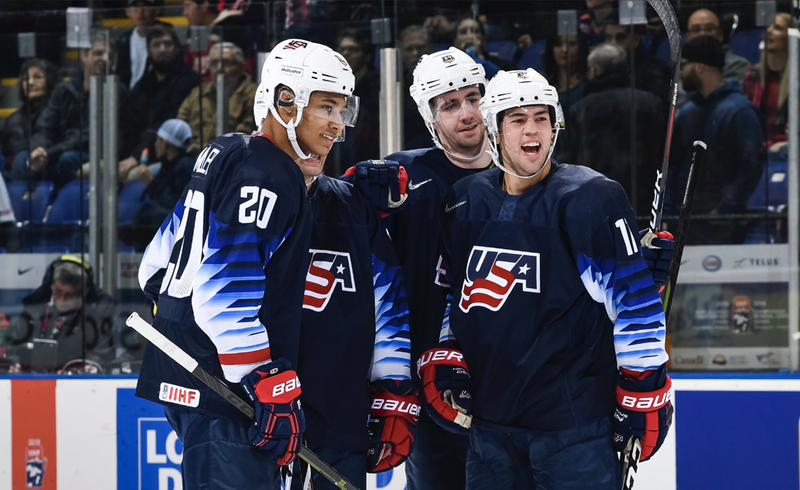 There, the U.S. again fell behind, this time 2-0, before back-to-back goals 1:46 apart midway through the third period saw the U.S. draw the game level. 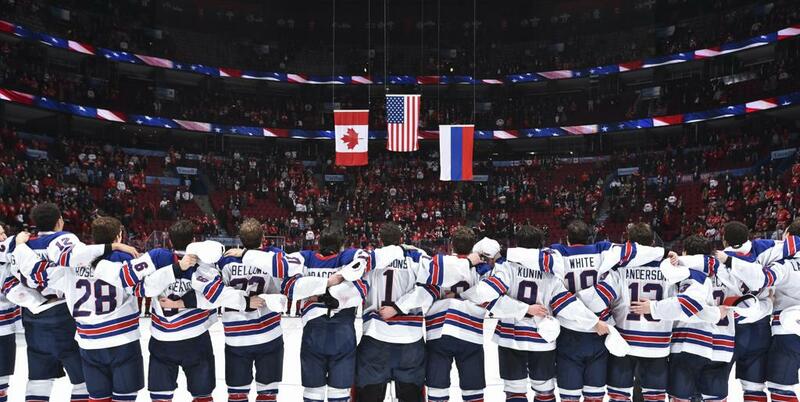 With 1:26 to play in regulation, Finland was able to score the decisive goal as the U.S. finished with a silver medal, its 12th ever medal in the tournament's 43-year history. 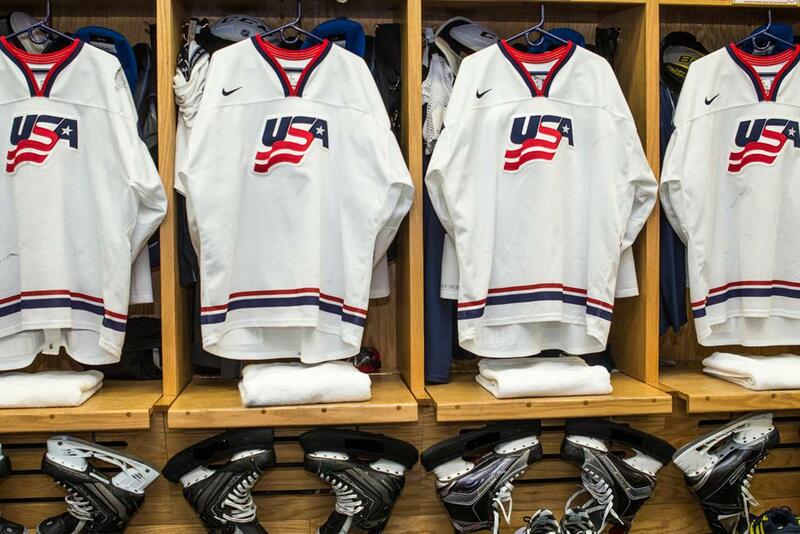 Serving as head coach for Team USA was Mike Hastings (Crookston, Minn./Minnesota State), head coach of Minnesota State men’s ice hockey team. 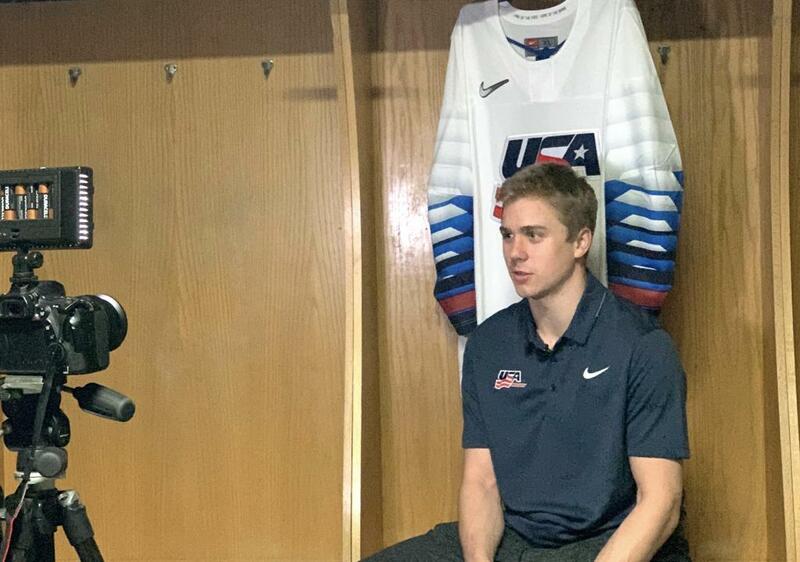 He was joined behind the U.S. bench by assistant coaches David Lassonde (Durham, N.H./Dartmouth College), Steve Miller (Columbus, Ohio/Ohio State University), Scott Sandelin (Hibbing, Minn./University of Minnesota Duluth) and Jerry Keefe (Saugus, Mass./Northeastern University). John Vanbiesbrouck (Detroit, Mich./USA Hockey), assistant executive director of hockey operations for USA Hockey, served as general manager.